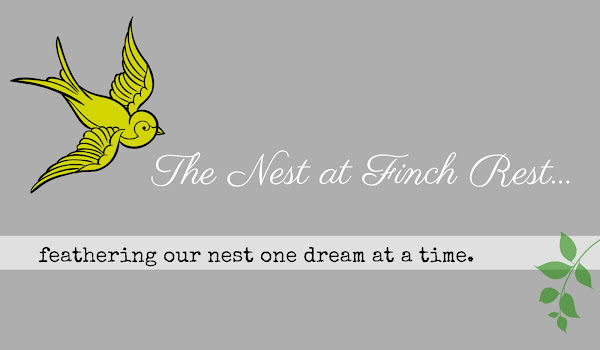 The Nest at Finch Rest: Tea for Two Easy as 1 -2 -3! It's getting close to tea time. You have a few sweets on hand. to enjoy tea time with you. There are infinite really good excuses in our heads. But that's all they really are: excuses. In the meantime, you still want some tea. that you may have baked recently. WHY NOT SIMPLY CALL UP A FRIEND TO ENJOY IT WITH YOU? Save all that for another time, maybe a special afternoon tea. and a friend is all that is required for tea-for-two! may bring to someone who may be feeling lonely or blue. Or perhaps it is YOU who may be feeling those things. can make the biggest difference. 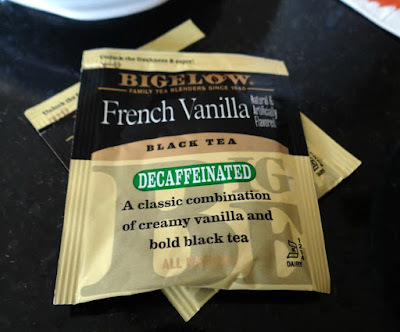 French Vanilla Bigelow decaff - it's really good tasting tea! 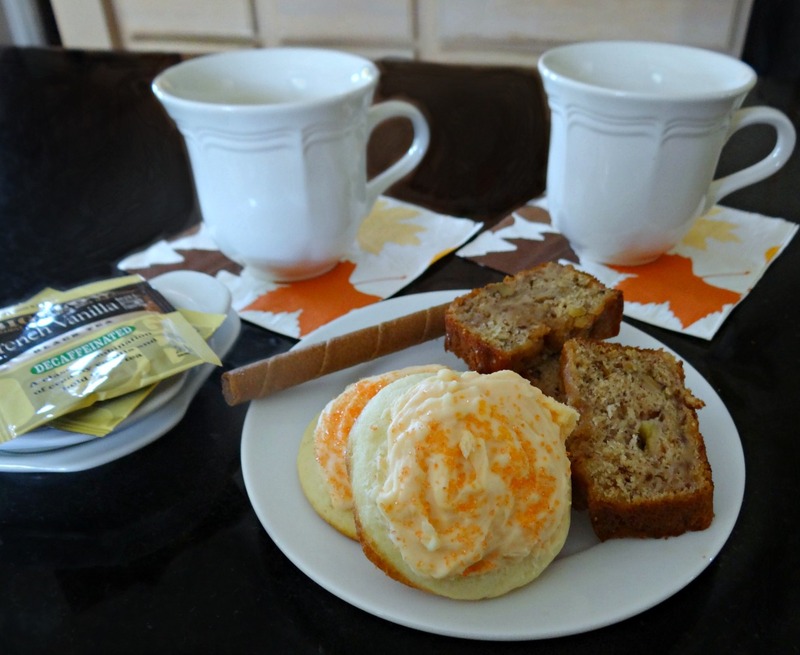 when a simple cuppa needs to be just that: plain easy. Disclaimer: Bigelow tea doesn't know me. that I recently received as a gift. while waiting for my neighbor friend Dee to come to tea. This is perfect. Wish I was there. I really should do that...Thanks for your tip! 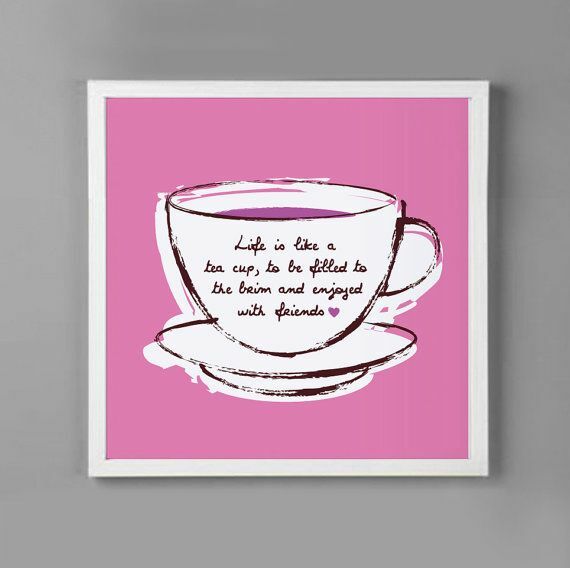 I love this and wish we were sitting down for tea. 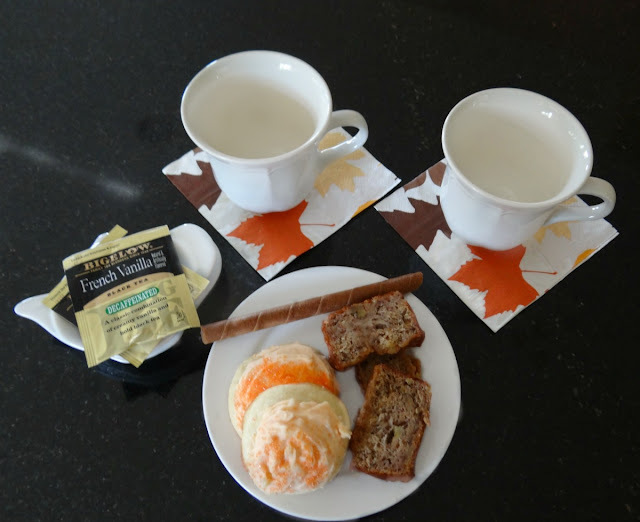 Love your pretty tea things, and I'm going to look for the French Vanilla. Thank you, Michele! Perfectionism, which is such an oxymoron to begin with, prevents me from doing this kind of thing. I really must make peace with it. This is a lovely post with a lovely idea; I want to! At least, you have allowed me to join you for a few minutes. Such a wonderful idea, I should do it more often. Great idea - love this post. I'll have to try that new tea too. Happy weekend - happy tea. Got my attention, Michele. May need to do that soon. 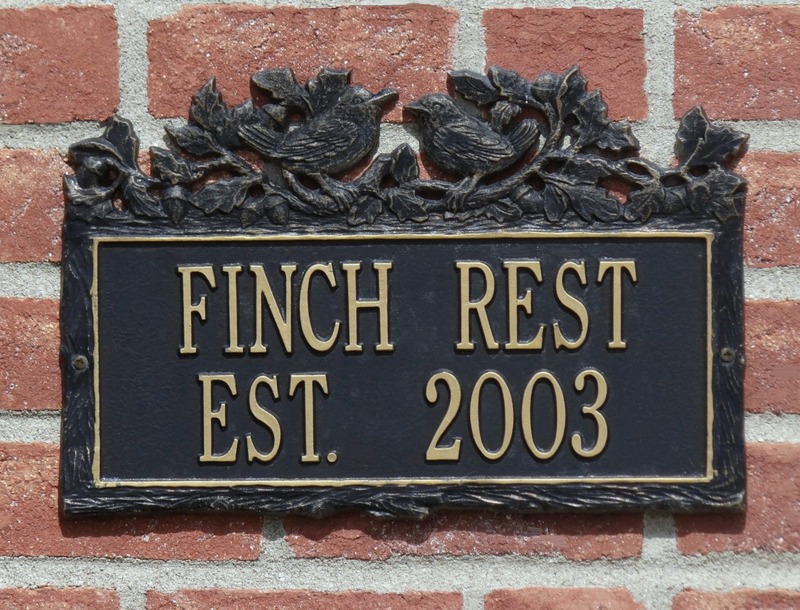 Sure wish I could sit down with a fellow Ohion. A cup of tea and good conversation would be wonderful. I often remember and think about my years in Ohio. Now I yearn for a cold winter instead of all this beautiful sunny hot weather. Seeing the leaves change - oh how wonderful. these are the things I would talk about. 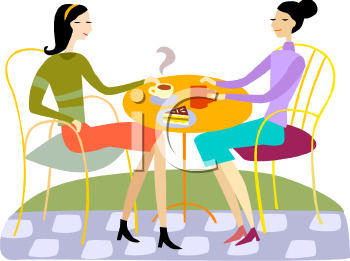 So my friend, have a wonderful cup of tea and enjoy yourself. I'm in complete agreement, Michele! I tried the Bigelow vanilla tea before and quite enjoyed it! I usually use teabags at work because they're more convenient. So true! We put such pressure on ourselves don't we? I actually was thinking of inviting a friend over next week for tea to catch up! P.S. How about those Buckeyes???!! What a win! i'm a coffee drinker but the sentiment works for those of us of that persuasion as well ...thank you for the nudge! !